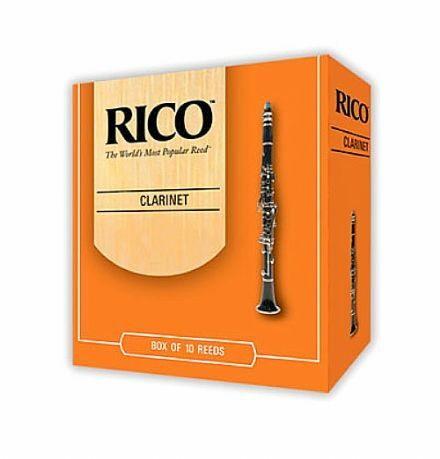 The Rico (Orange Box) Reeds are designed for ease of play and affordable price. 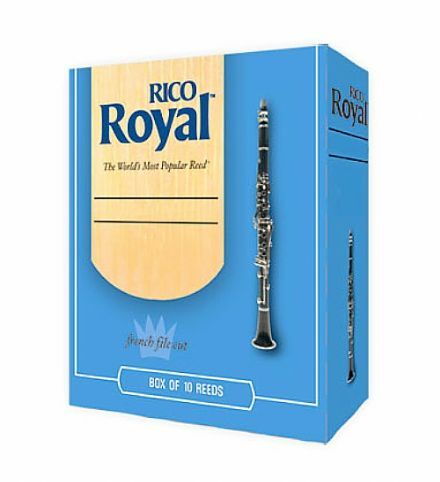 Rico is renowned for producing the 'world's most popular reed'. 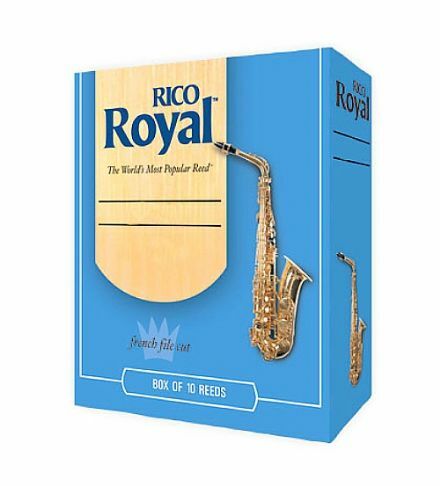 The Rico Royal Reeds are French filed for flexibility and fast response. 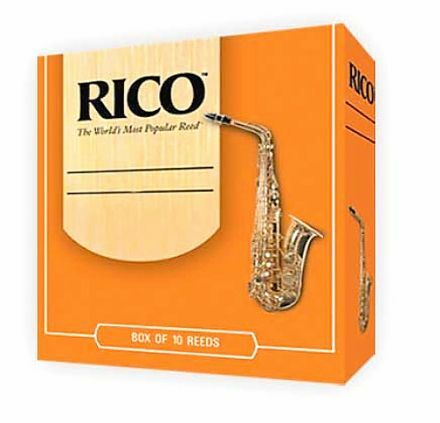 Rico is renowned for producing the 'world's most popular reed'. 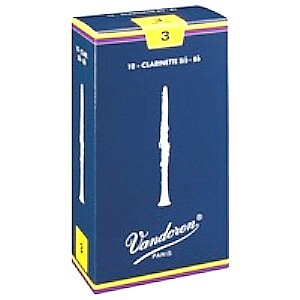 The Vandoren 'Traditional' range of reeds are known for their excellent response in all registers, allowing a pianissimo attack in even the highest notes. 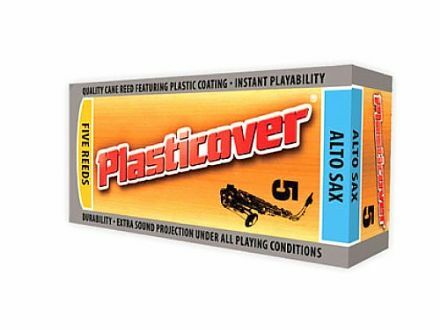 Plasticover reeds are designed to resist moisture and climate changes. They are ideal for use in outdoor ensembles such as marching bands and for 'doublers' who need to make quick changes between instruments. These are our budget priced alto saxophone reeds. Unbranded but perfectly playable. 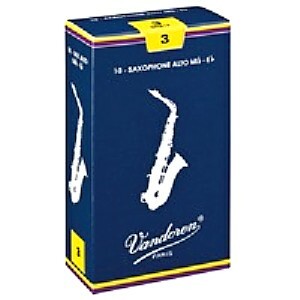 The Vandoren 'Traditional' range of reeds are known for their excellent response in all registers. 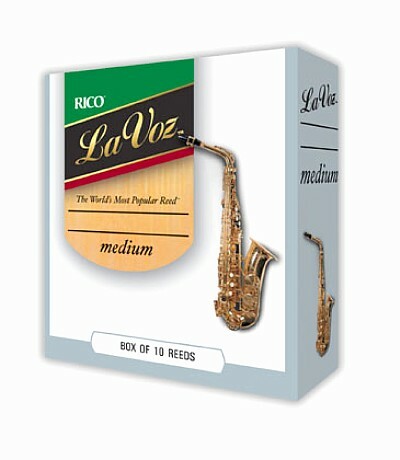 La Voz Saxophone Reeds are the choice of professional saxophone players due to their consistent response and playability. 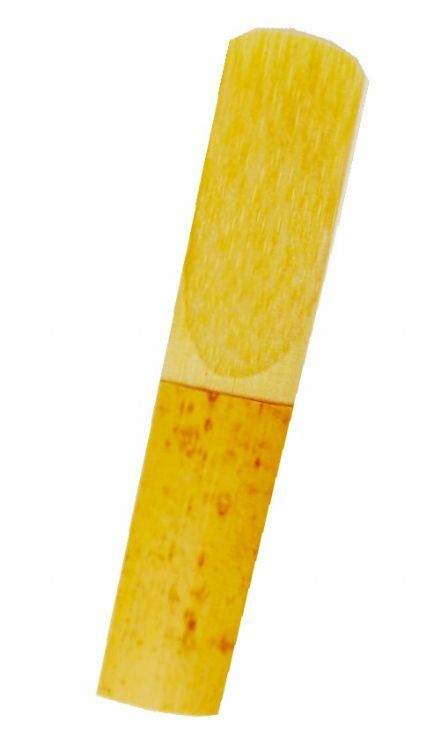 We stock quite a few varieties of reed suitable for Alto and Tenor Saxophone and also Bb Clarinet. 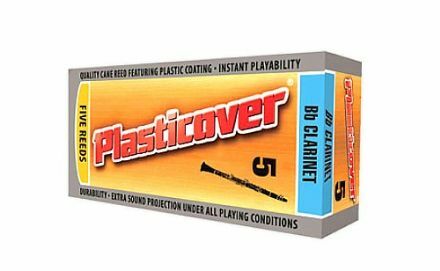 We can offer the most popular brands such as Rico, Rico Royal, Vandoren, La Voz and Plasticover and also a range of budget priced reeds. We sell the reeds individually or where the option is available we do have some packs. Simply have a look through the range to see if we can supply you with your reed requirements.